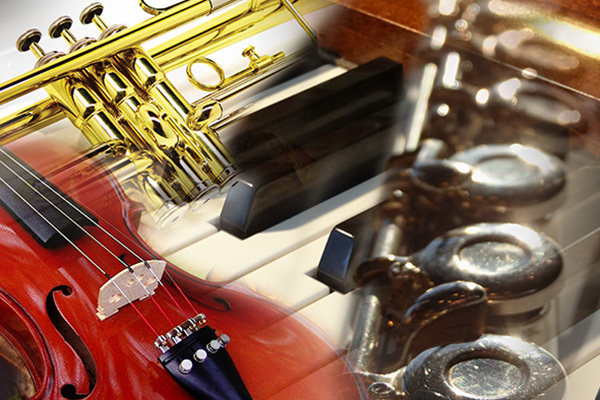 Search or browse our instrumental & guitar catalog. Most titles are now available for digital download. Look for the red DIGITAL banner on the cover!